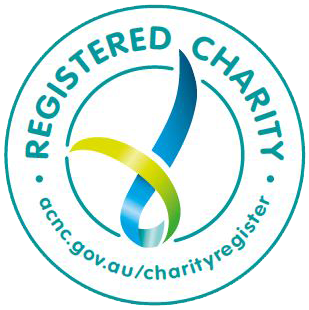 Bungree is pleased to announce the introduction of Bungree Disability Services as a registered provider. With a long and rich history with Central Coast locals, Bungree is excited to continue to provide quality services for years to come. If you believe you are eligible for disability services please contact NDIS on 1800 800 110 or visit the NDIS website. You can also complete the NDIS Access Checklist to help work out if you can access the NDIS. Or for more information on our programs, please contact Bungree Disability Services on 02 4350 0100.